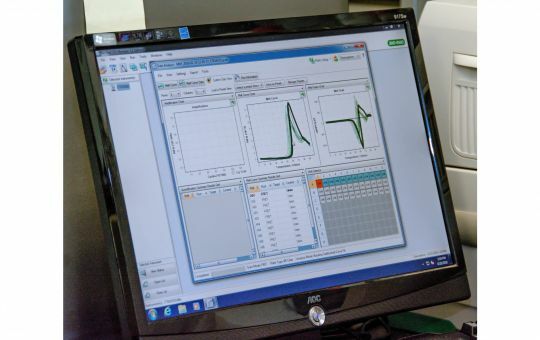 Looking for additional protein characterization? Give our Thermal Shift Analysis assay a try! Proteos now offers multiple Thermal Shift Analysis assays for additional characterization of your protein or antibody product. We are very excited to announce the addition of an online ordering portal on our website, www.proteos.com/order. Proteos will be exhibiting in this year’s LabRoots Cell Biology Virtual Event. 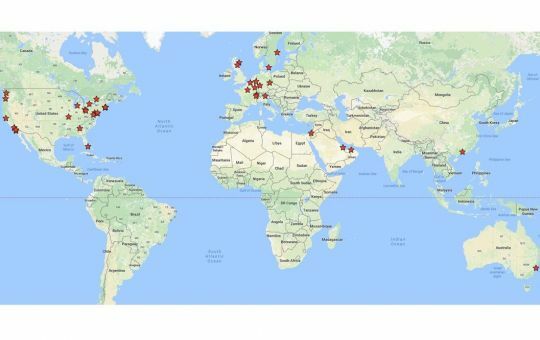 Follow this link [https://www.labroots.com/ms/virtual-event/cell-biology-2017] to access the event. 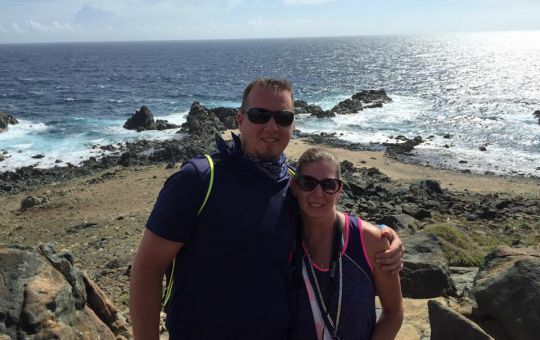 Proteos Employee Spotlight: Jason Haineault, M.Sci. At Proteos, we understand that it is our employees that make our company special. Proteos’ scientific staff has decades of combined experience in the biotechnology and life science industries. In the upcoming months, we will be featuring staff profiles in an employee spotlight series on our blog so that you can learn a bit more about the hard-working individuals responsible for orchestrating your recombinant protein production projects. Our employee spotlight series begins with Jason Haineault. 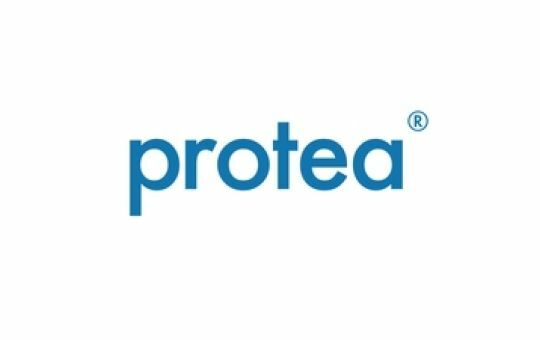 Proteos is proud to support life science research taking place around the world by supplying high-quality protein and antibody reagents to our valued customers. 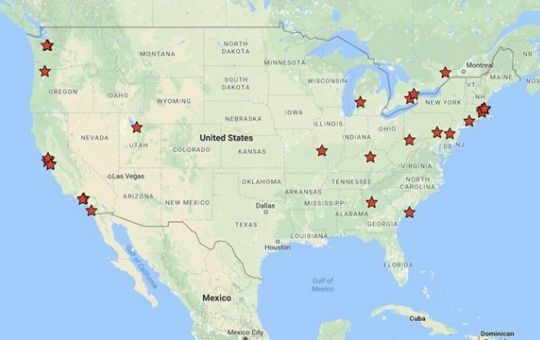 In just the past 3 months (April to June 2017), we have delivered proteins and antibodies to 27 U.S. and 7 international locations. 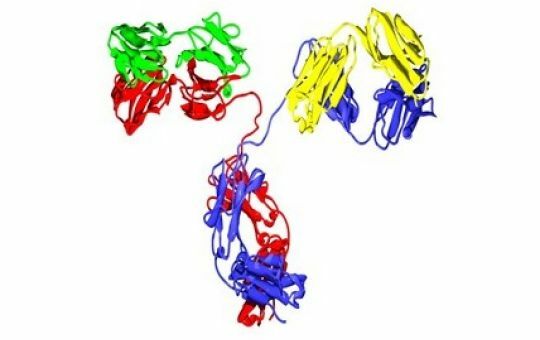 Proteos is a leader in customized recombinant antibody production offering production of full-length IgG, F(ab) and (Fab’)2 antibody fragments, and antibody fusion proteins. It is often beneficial for researchers to produce multiple antibodies simultaneously for functional screening studies. This type of production can be prohibitive at large scales due to cost constraints and at very small scales due to low production yields. Proteos provides researchers a solution with our medium-throughput antibody production service. 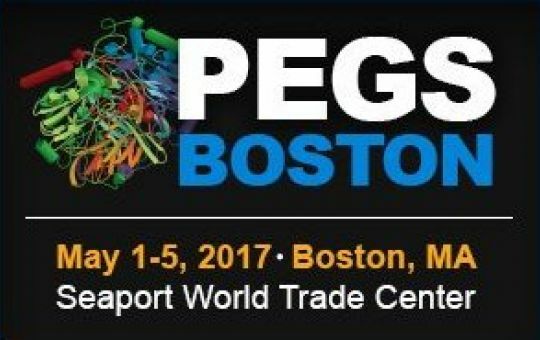 Proteos will be exhibiting at the Protein Engineering Summit (PEGS Boston). 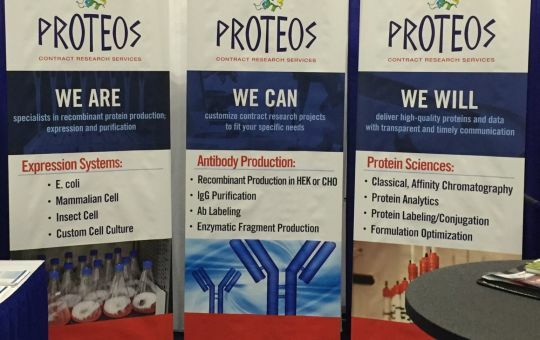 Please stop by booth #321 to learn why Proteos is an industry leader in the production of high-quality recombinant proteins and antibodies.